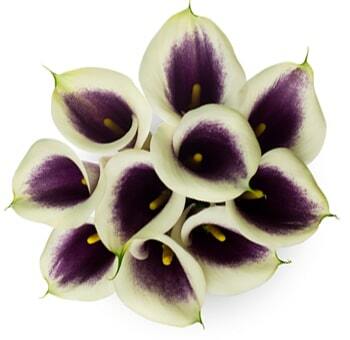 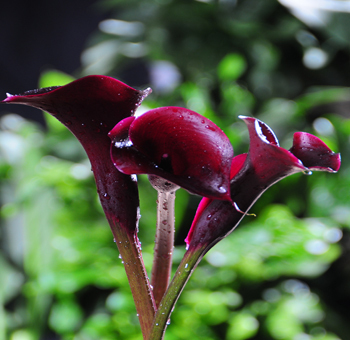 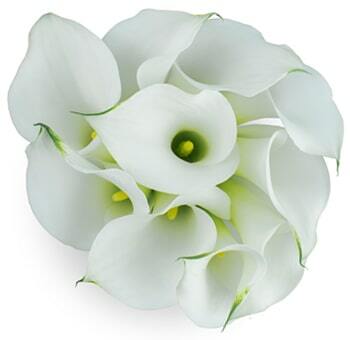 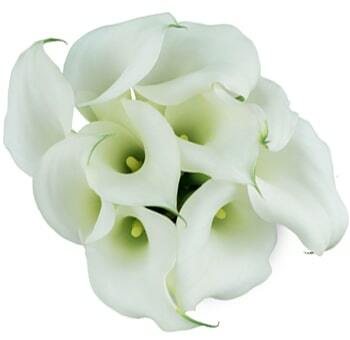 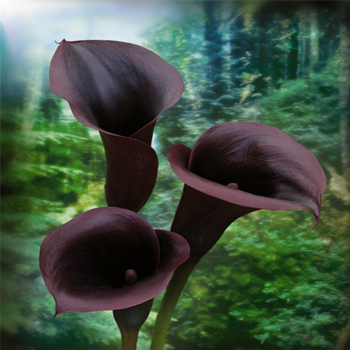 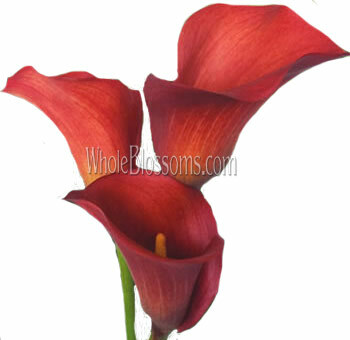 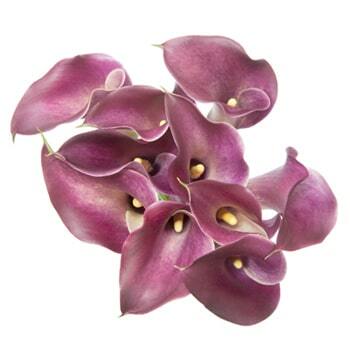 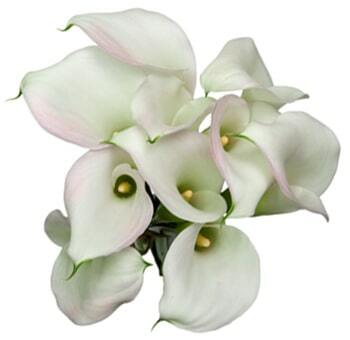 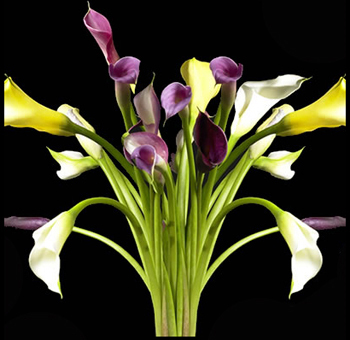 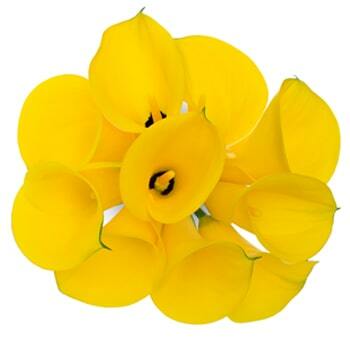 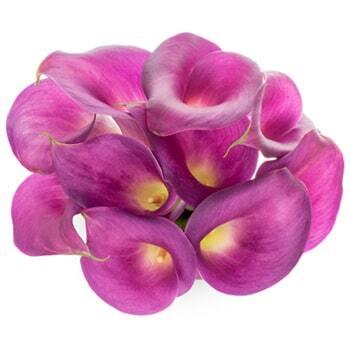 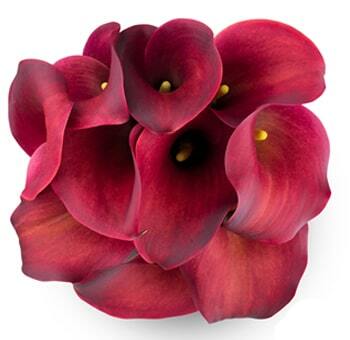 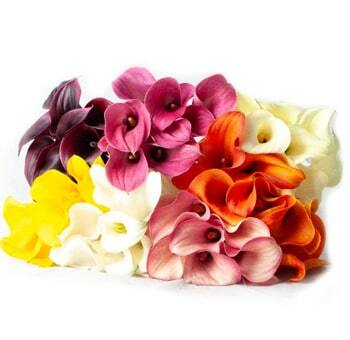 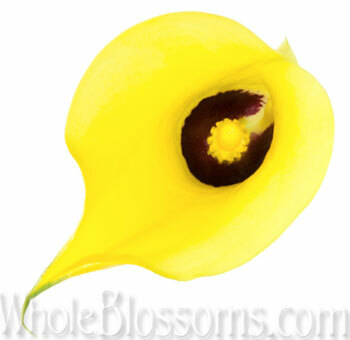 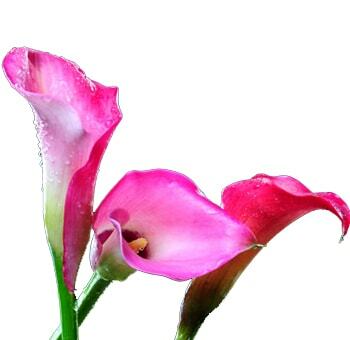 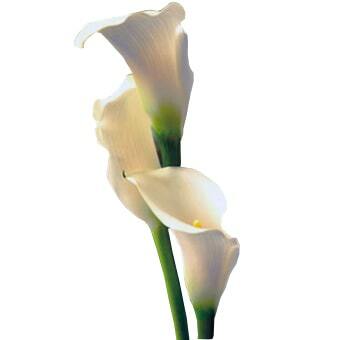 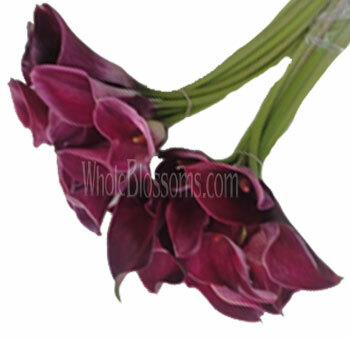 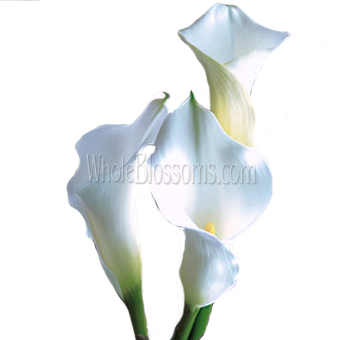 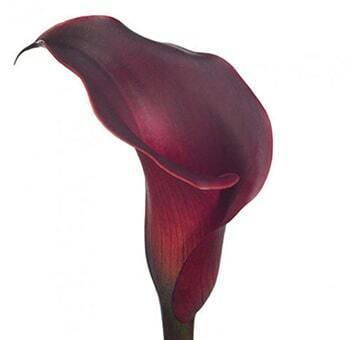 Calla Lilies Mini flowers are ideal for weddings, events, special occasions, and commercial use. When choosing length, consider the use of short heads for corsages and boutonnieres where the calla head is ideally small. 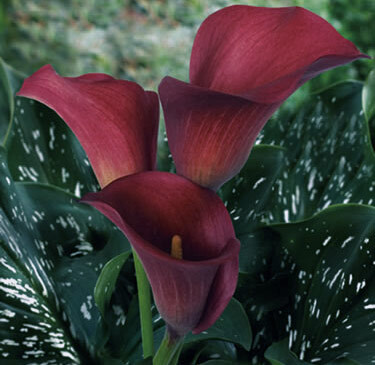 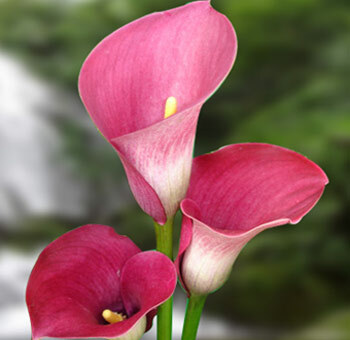 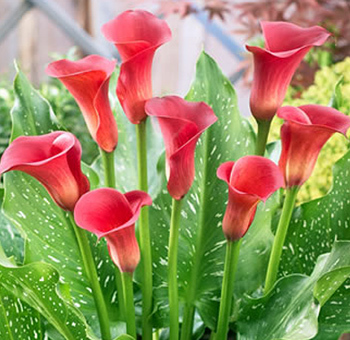 Long and medium length mini calla lilies are useful for arrangements where slightly larger calla heads are needed such as in floral bouquets and centerpieces. 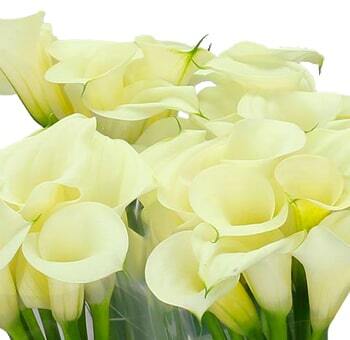 In general, the shorter the length, the smaller the head: Short Stem: 10-14 inch, Medium Stem: 16-22 inch, Long Stem: 24-30 inch They are ORGANIC FLOWERS grown in an environmentally and socially responsible manner and meet the highest standards for freshness and quality. 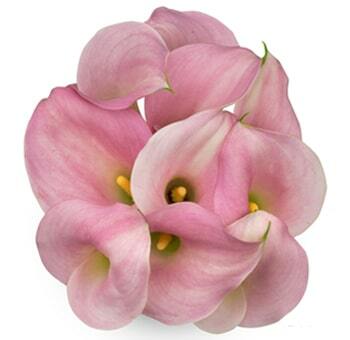 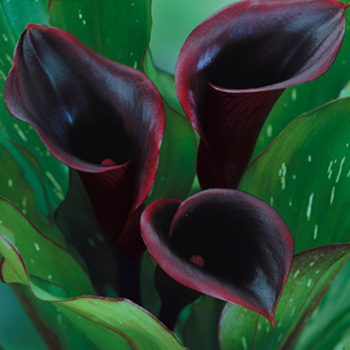 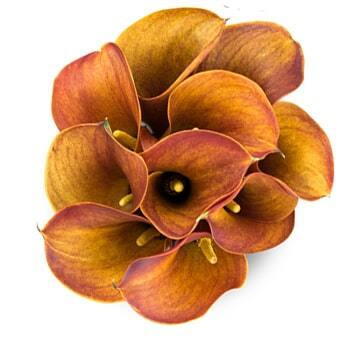 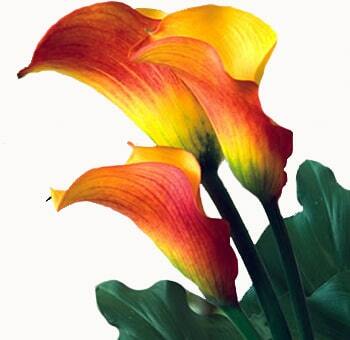 They are also certified by Veriflora and Flor Ecuador.